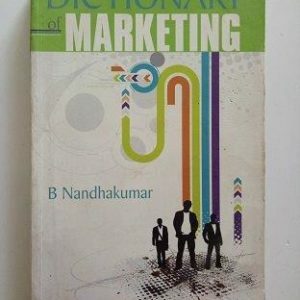 We have Huge Collection of Second hand Marketing Books. Approx all the books in new condition. You can buy used books online in India only.